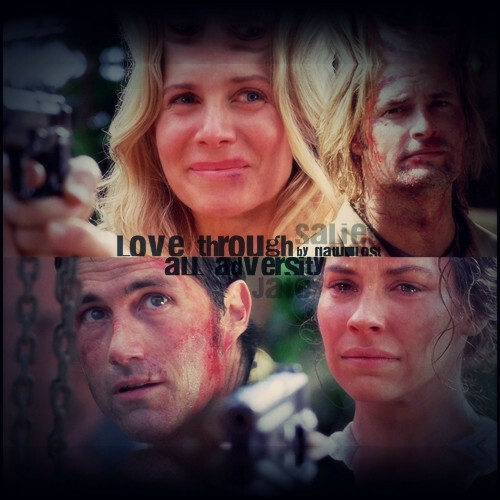 Jack - Kate - James - Juliet. . Wallpaper and background images in the Nawawala Couples club tagged: lost jack shephard kate austen james ford juliet burke fanart.